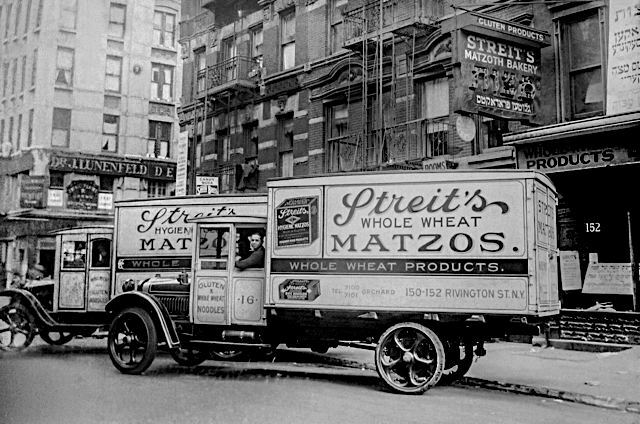 Last year, Streit's closed its 90-year-old matzo factory on the Lower East Side of New York City. The Rivington Street location that produced unleavened bread for the Passover holiday had been a hallmark of the one-time Jewish enclave, alongside mainstays like Russ & Daughters and Katz's Deli. 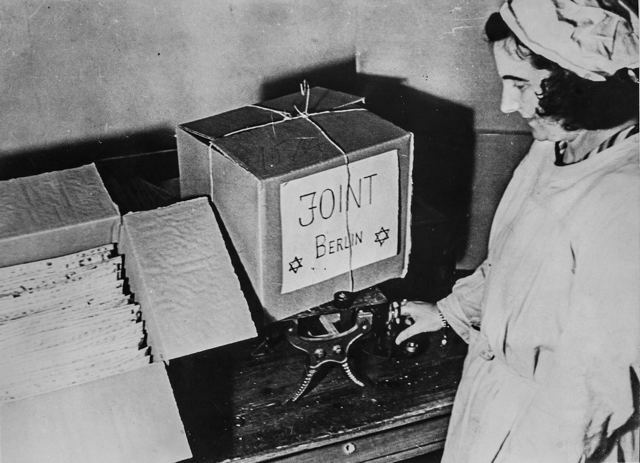 A woman packages Streit’s matzo to be sent to Berlin during World War II. According to the company, only two-thirds of each box was filled with matzo, the rest was secretly filled with bullets for the resistance movement.